Congratulations to all of our awesome participants at this years speech festival held at the University of the Nations. 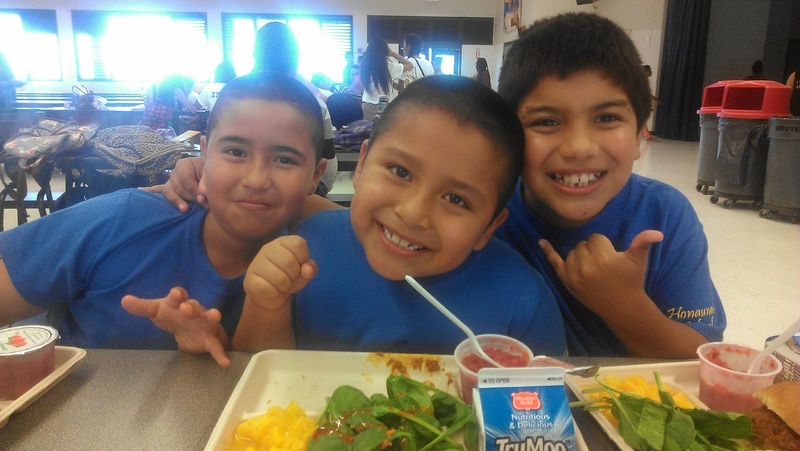 We are so proud of our students for their hard work and dedication. 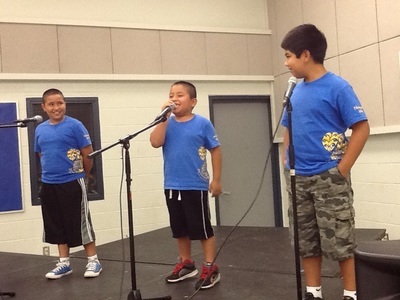 Participants: 3rd graders Josue Alfaro Marroquin, Edwin Trujillo, Lizet Villegas Magana, and Juan Diego Magana. They recited 3 poems including "Sound of Water" by Mary O'Neill, "April Rain Song" by Langston Hughes and "The Reason I Like Chocolate" by Nikki Giovanni. 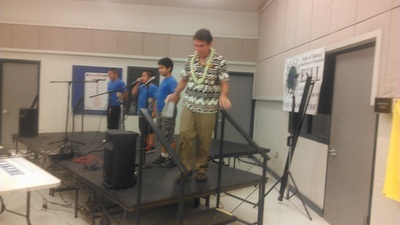 On Monday, April 21st, three of our English Language Learners (ELLs) had the opportunity to travel to Kealakehe High School to showcase their English-speaking abilities at the 27th annual Speech Festival. This is a district-wide event open to all ELLs in grades K-12 and participation is an honor. Our students were proud to represent Honaunau by performing a choral reading of the poem "Instant Everything" by Jane W. Krows. 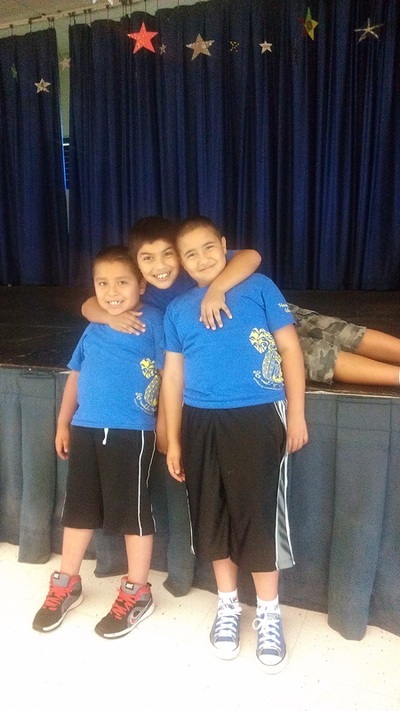 Students who participated this year were 1st grader Giovani Ruiz, 3rd grader Jason Magana Valdovinos and 5th grader Hector Magana.